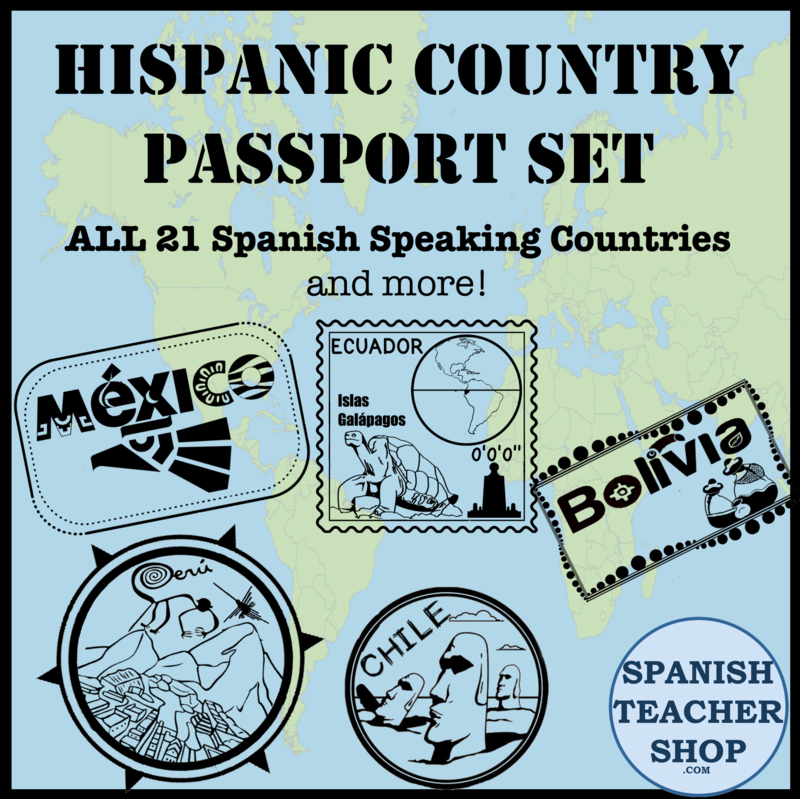 I saw this picture on pinterest and, like many images, I thought of how I could incorporate it into a foreign language classroom. 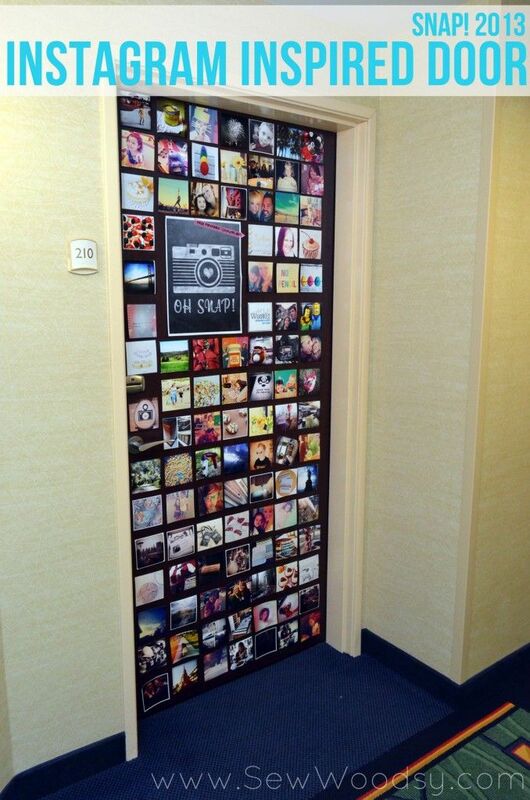 This post from SewWoodsy featured this door covered in pictures in the style of instagram. How cool would this be to do on your classroom door or even as a bulletin board? My initial thought was to use album covers from CDs, since they are square already. But then I thought it would be so eye-opening for students to see images that show the culture and represent the beauty of our target cultures and countries. If you’ve traveled, I’m sure you have tons of pictures that you could print out. If not, pinterest or google images is full of eye-catching pictures that will grab your students attention! 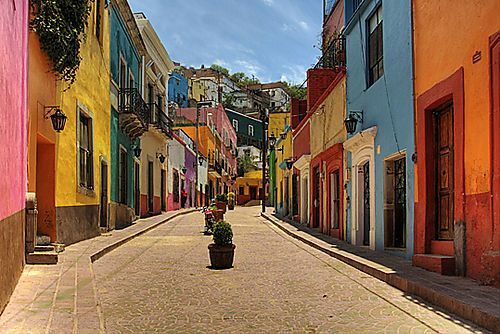 Check out some of the colorful images of the culture on our Hispanic Countries and Culture pinterest board. This entry was posted in Bulletin Boards and tagged bulletin board, bulletin boards, classroom decoration, decoration. Bookmark the permalink. I actually did something like this on the wall outside my classroom last year. It was actually an extra credit project for my students. They had to post pictures of themselves holding a poster of sorts that had a reason to learn another language on it. I had a student paint a big Instagram logo for me and I used a dummy Instagram account to upload pictures and then printed them out in square form at home. It turned out very cute and I wish I could do it again, but I have changed rooms and I have no room on the wall outside my classroom. However, I love this idea for utilizing the door space and might just do this for our return to school in September. Thanks!